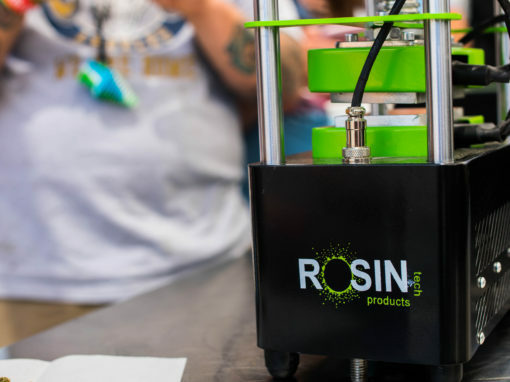 What is the #solventless experience? 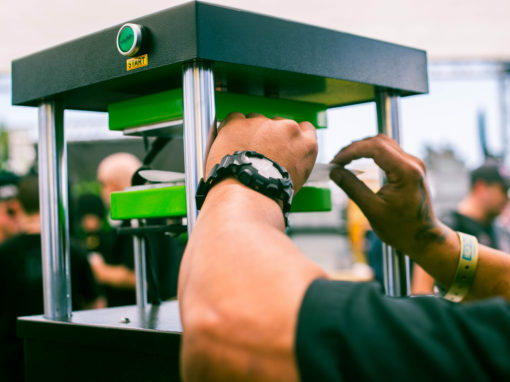 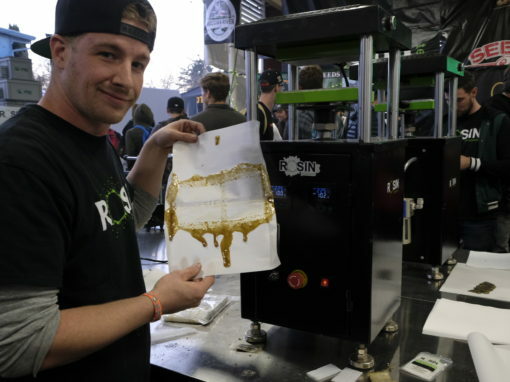 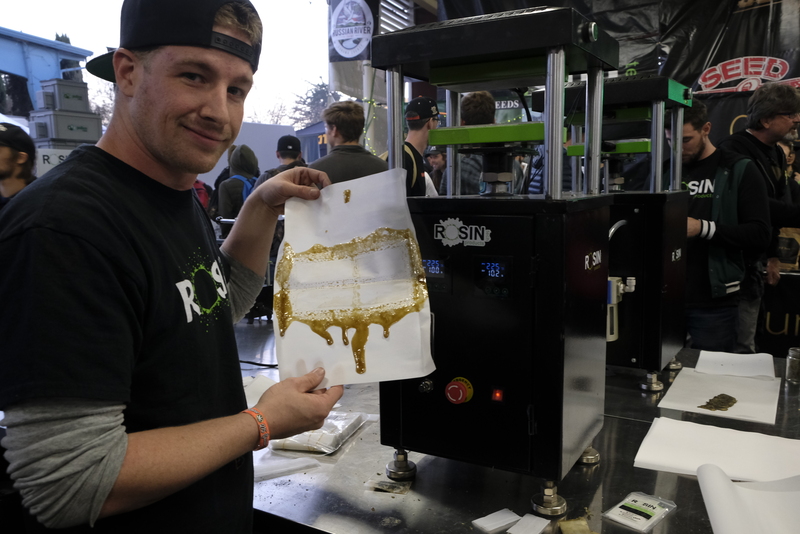 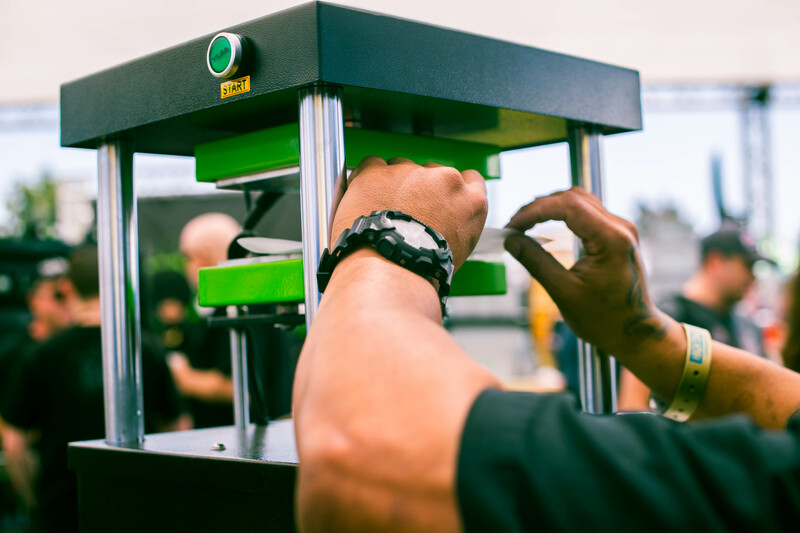 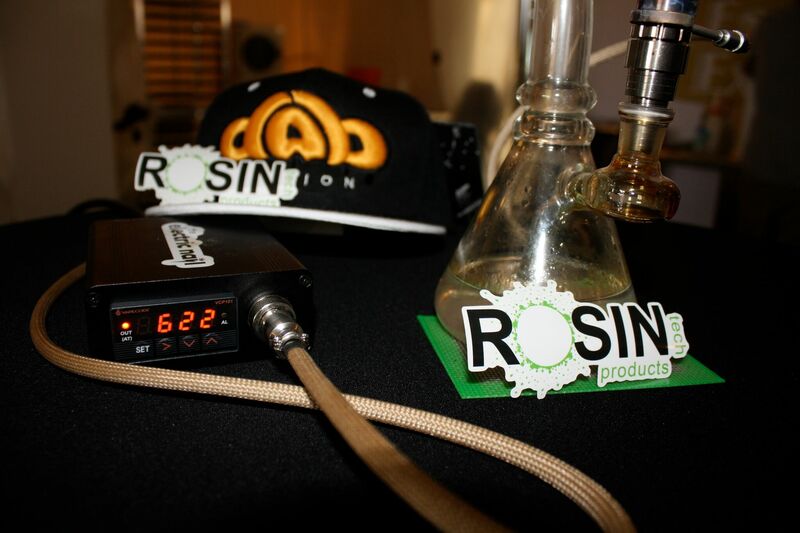 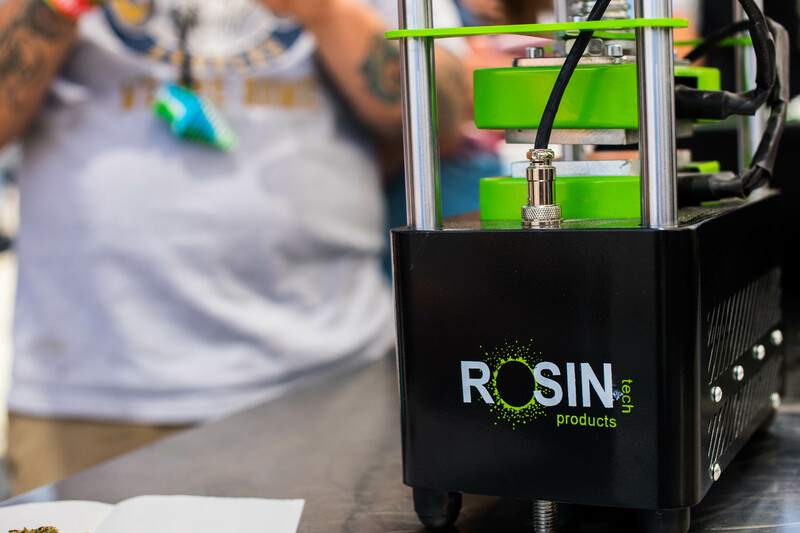 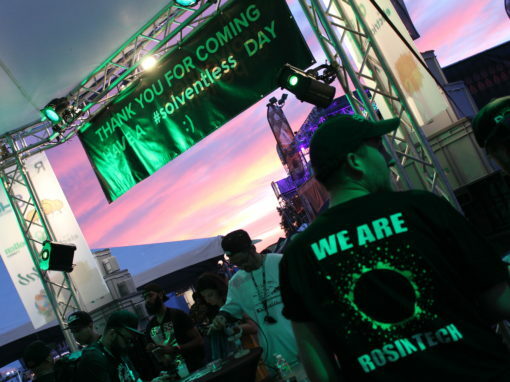 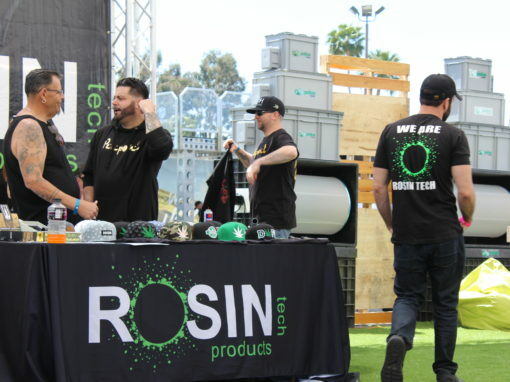 An interactive opportunity to learn and experience safe solventless concentrates using industry leading heat presses by Rosin Tech Products. 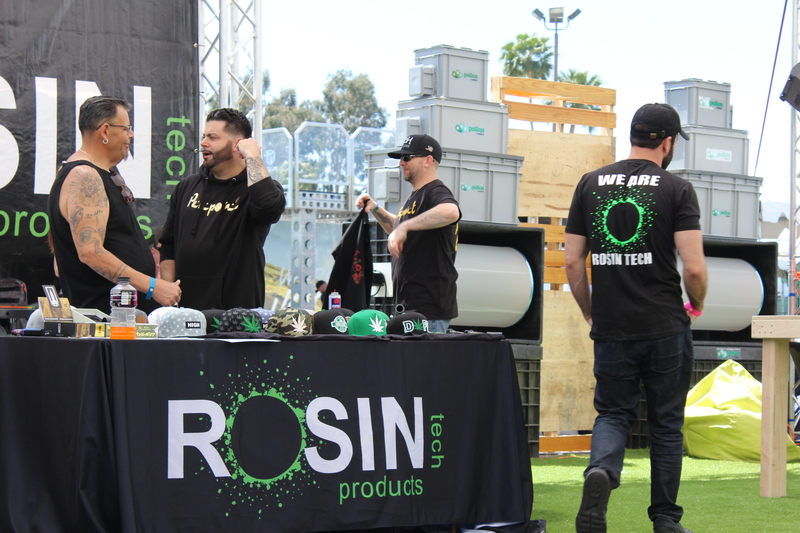 Hang with #teamSHO, press your own medicine and learn from our sponsors who bring the best plants, quality products and knowledge. 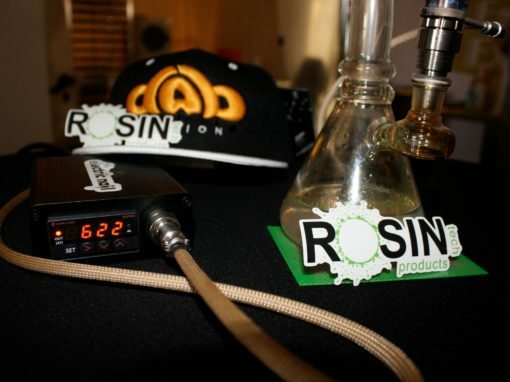 Becoming a sponsor has many benefits. 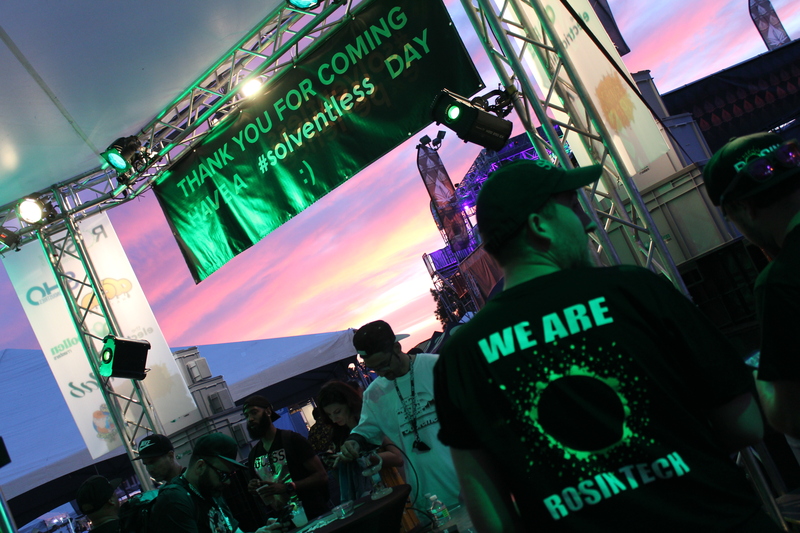 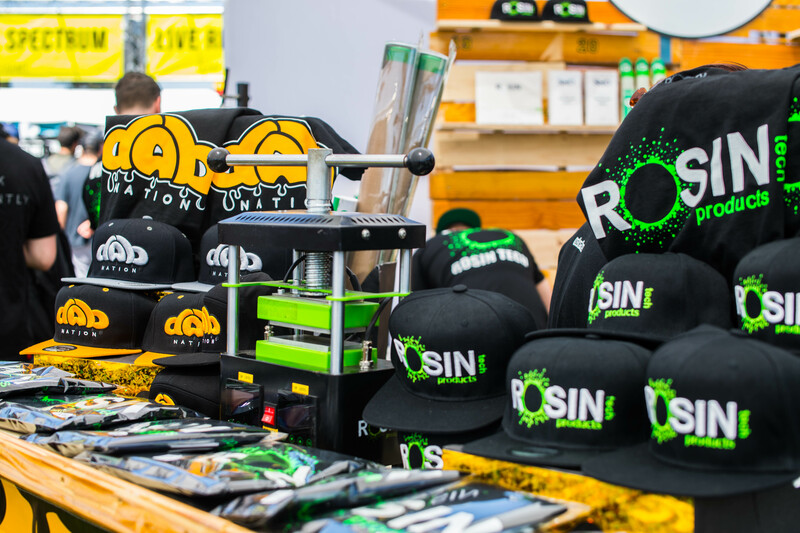 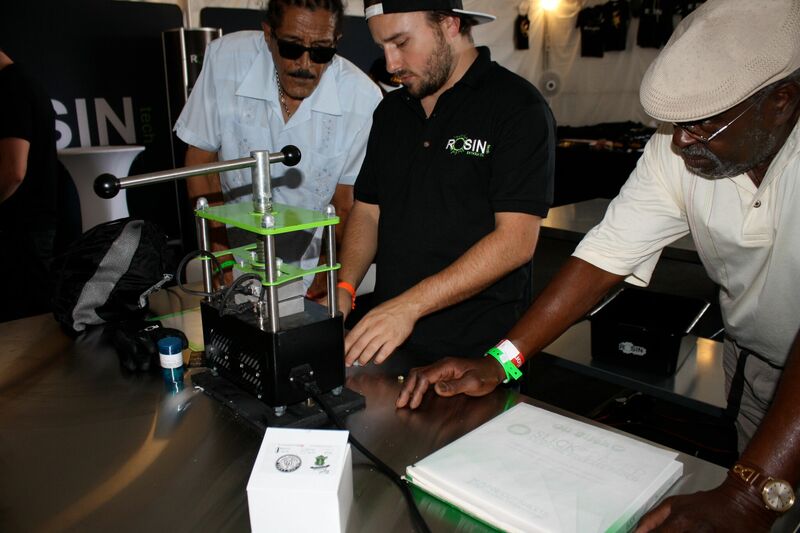 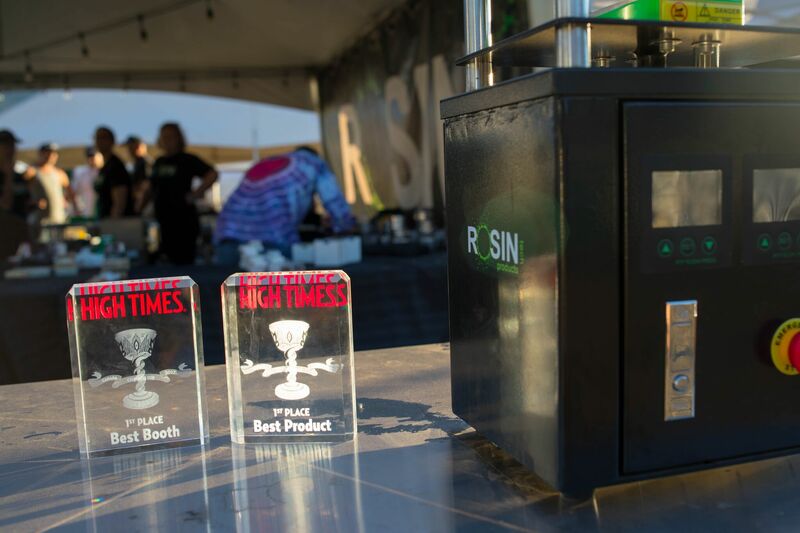 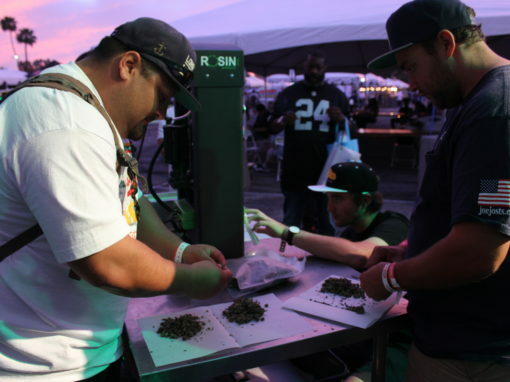 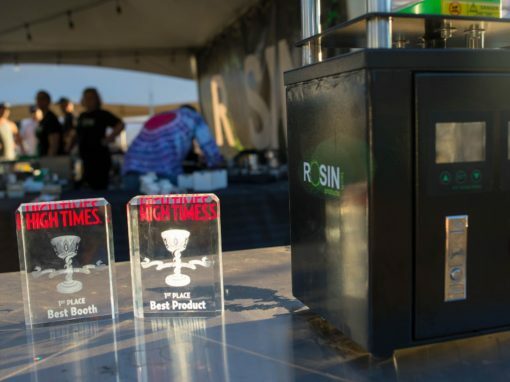 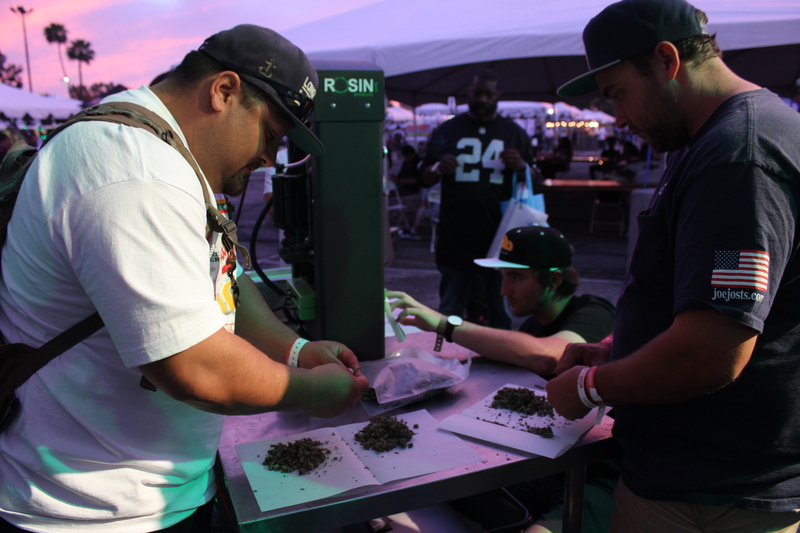 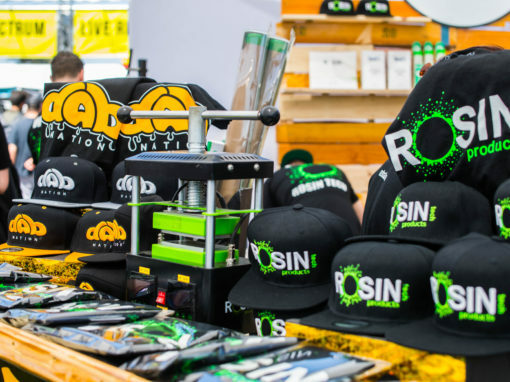 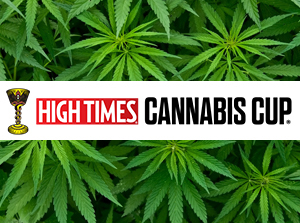 Reach new and different audiences, increase brand awareness with demos, social media and marketing, sell your products and help us educate the public about #solventless concentrates.